Non-Conventional Therapeutics (NCT) are those practices based on philosophical approaches different than conventional medicine and apply specific diagnostic processes and therapeutics of their own. 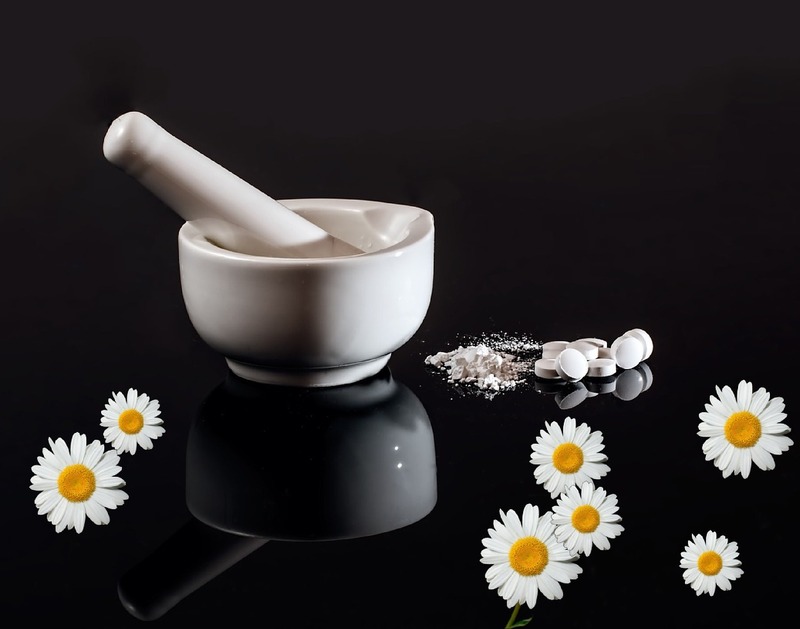 The following professions are recognized as Non-Conventional Therapeutics: acupuncture, homeopathy, osteopathy, Chinese traditional medicine, naturopathy, herbalism and chiropractic (Law n. 71/2003, 2 September). Access to the following professions of Non-Conventional Therapies: acupuncture, phytotherapy, Chinese traditional medicine, naturopathy, osteopathy, chiropractic, depends on the degree in one of these areas obtained after a study cycle compatible with the requirements established, by order of the members of the Government responsible for Health and Education. Homeopathy waits regulation of their study cycle. Overall, approximately 3,500 cases were examined and analysed individually by the Working Group on Curricular Evaluation of the NCT, established in Order N. 181/2014 of 12 September.